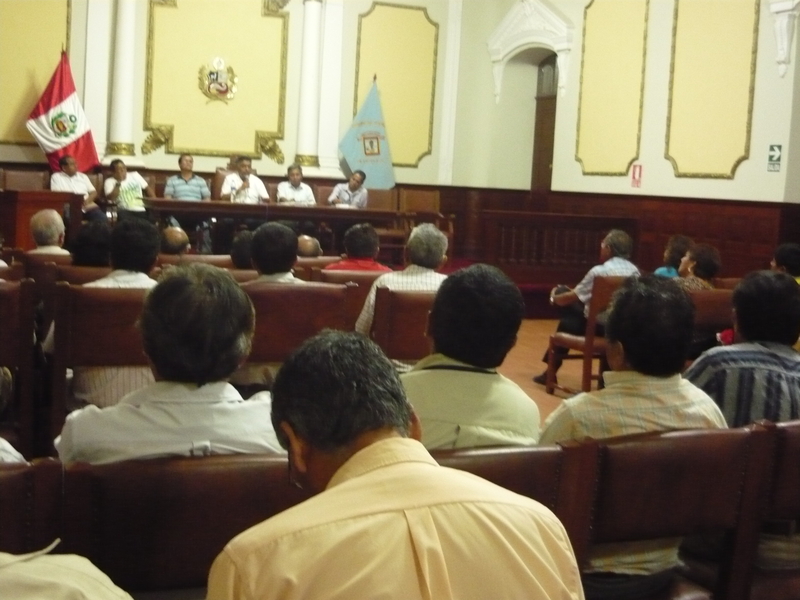 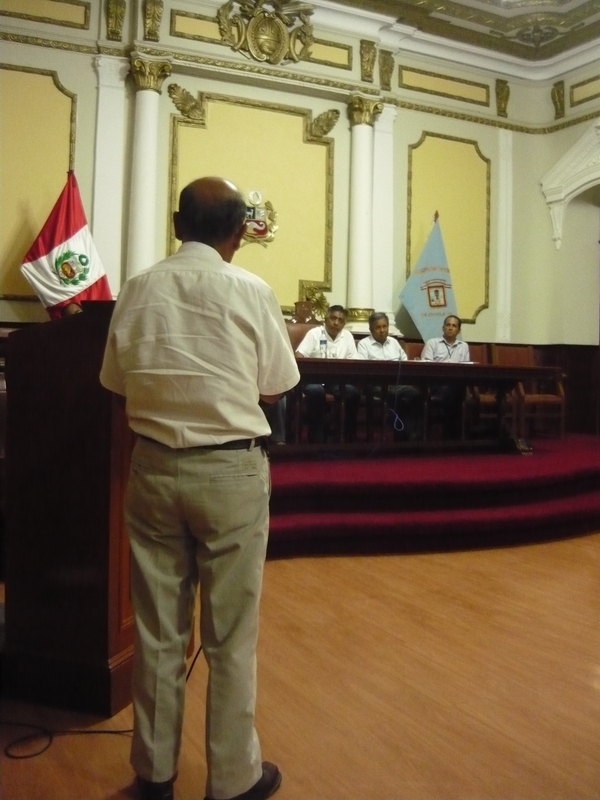 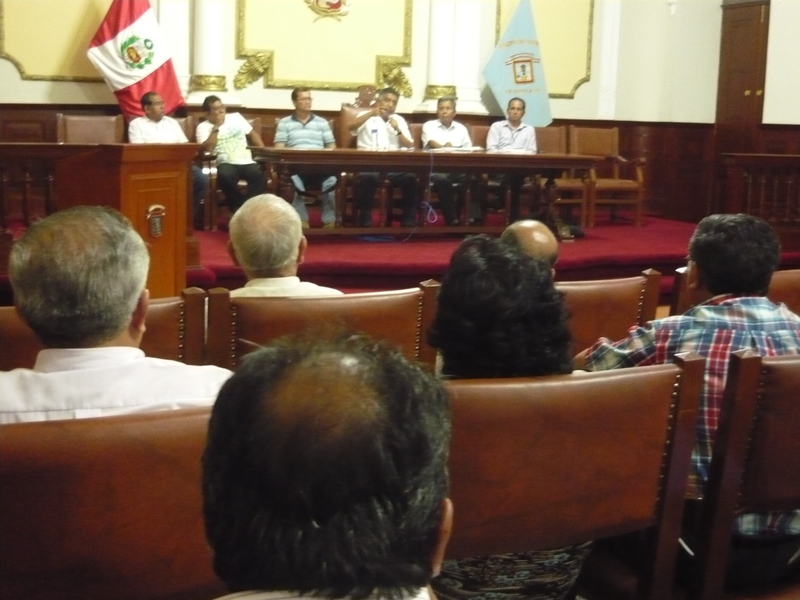 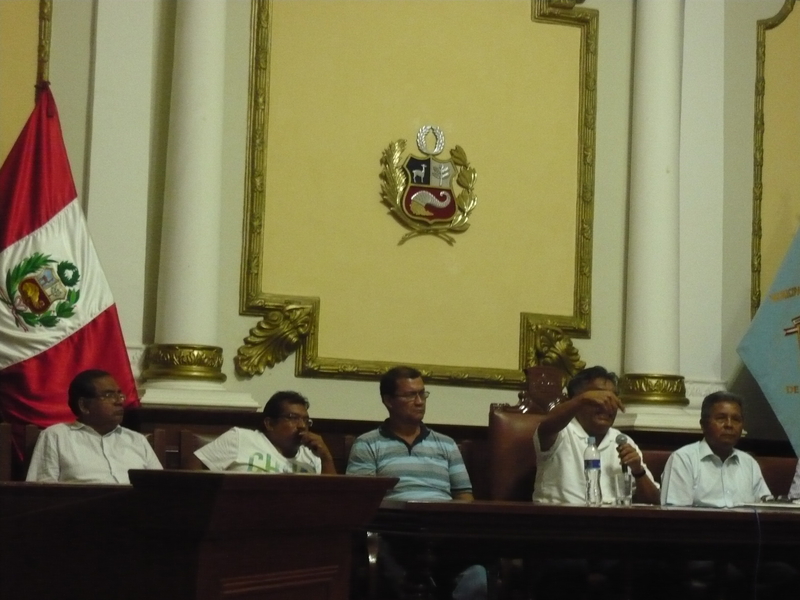 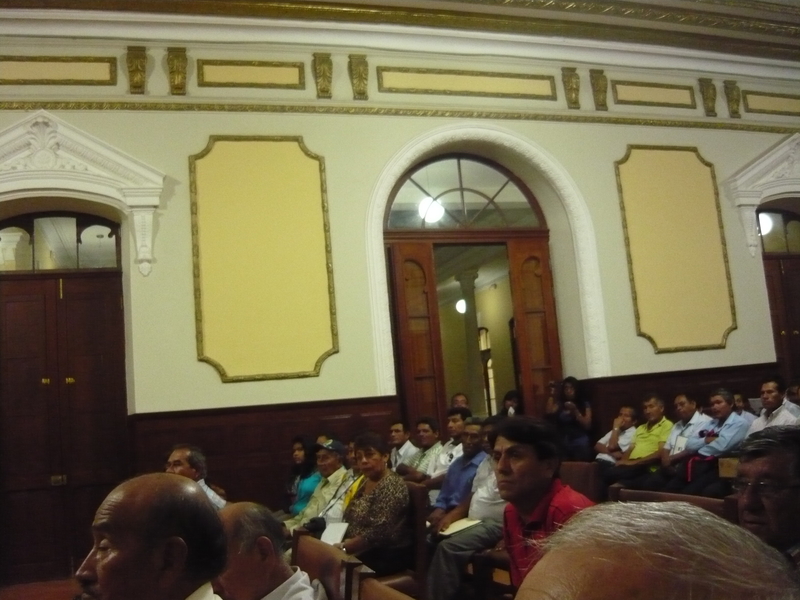 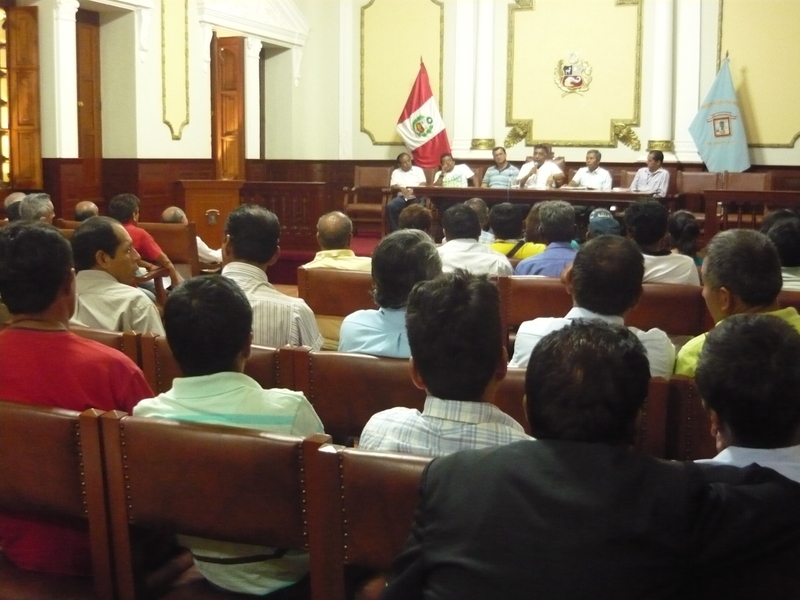 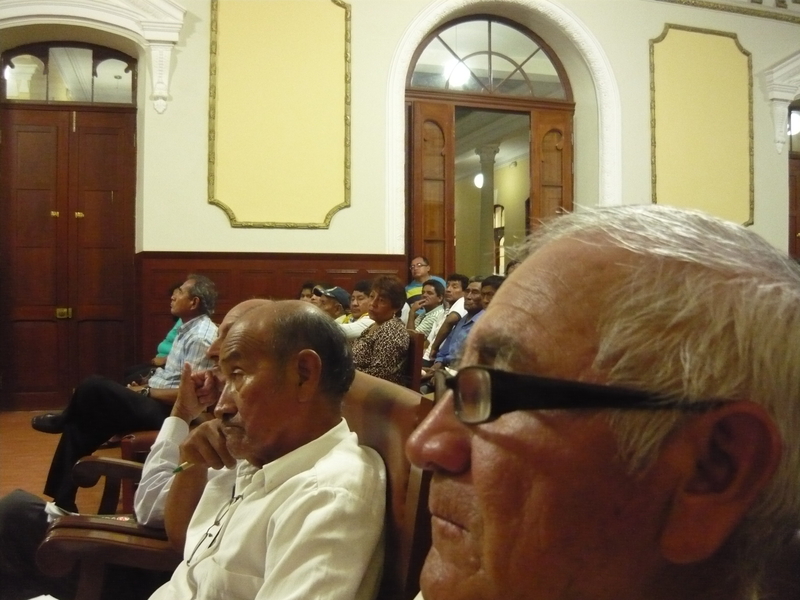 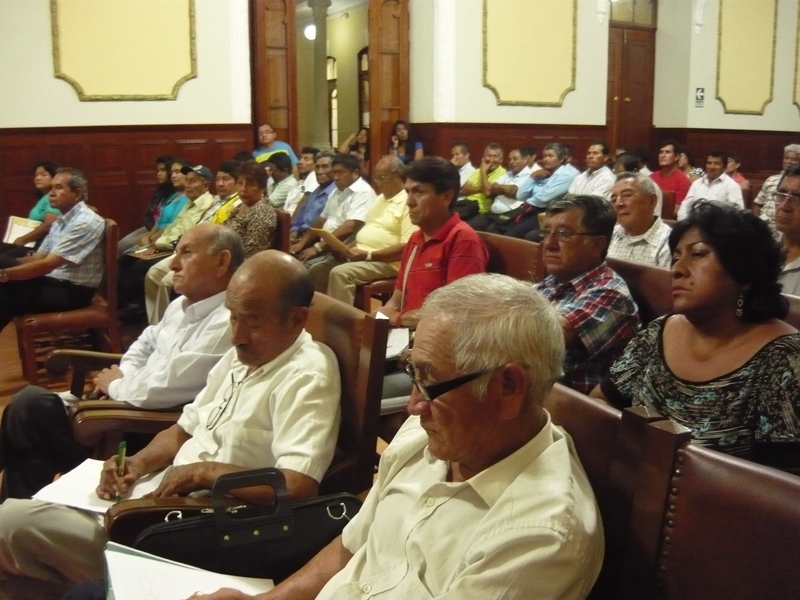 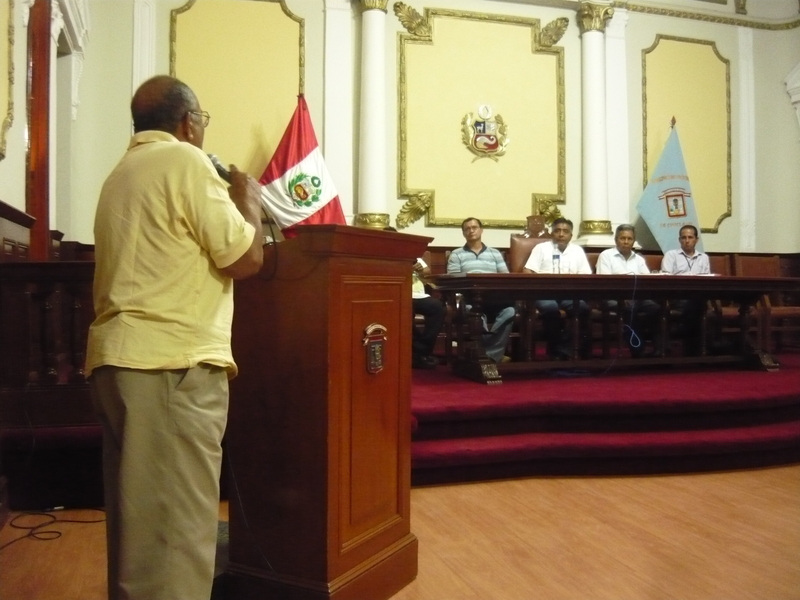 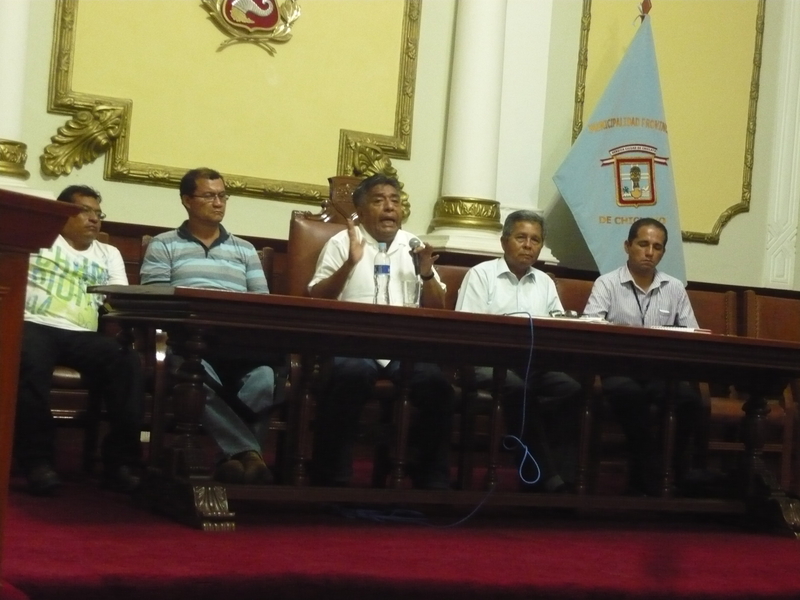 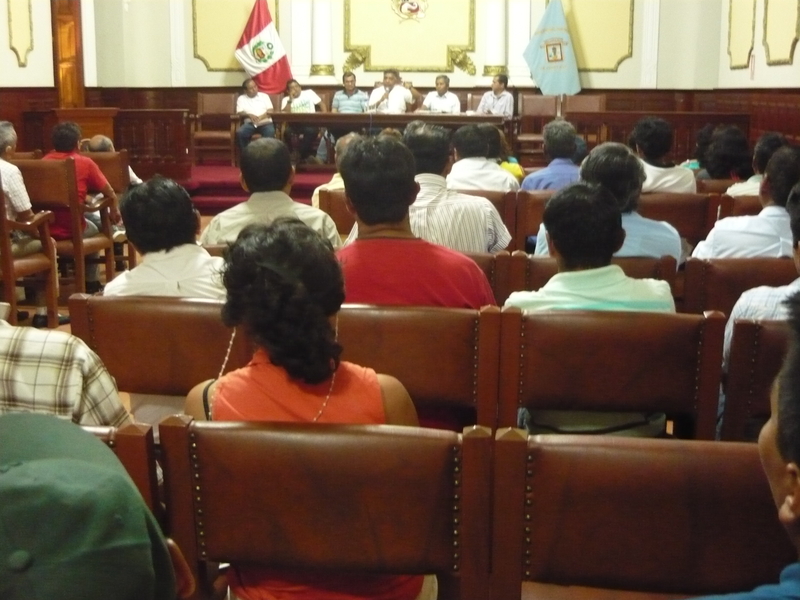 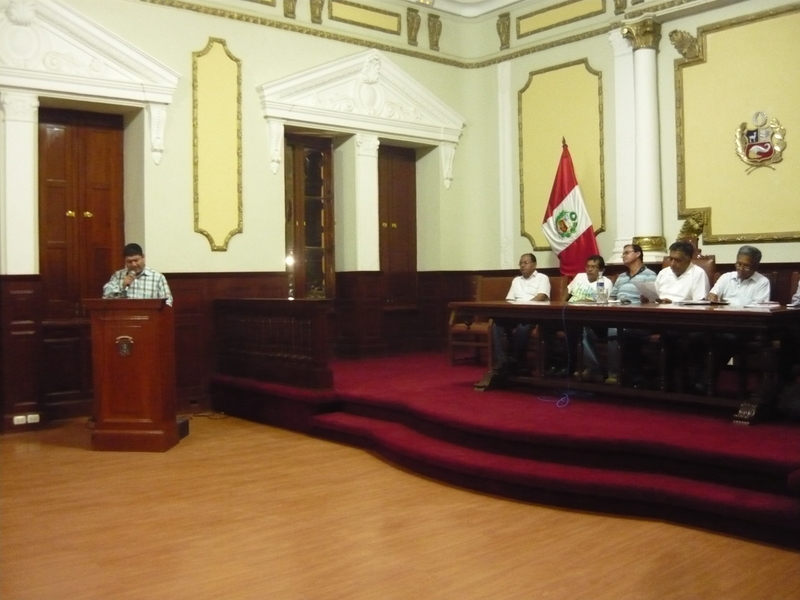 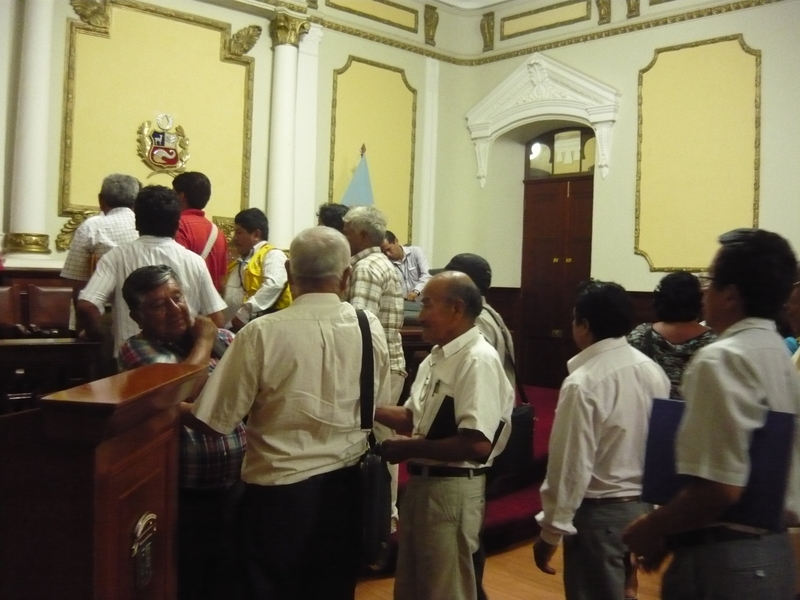 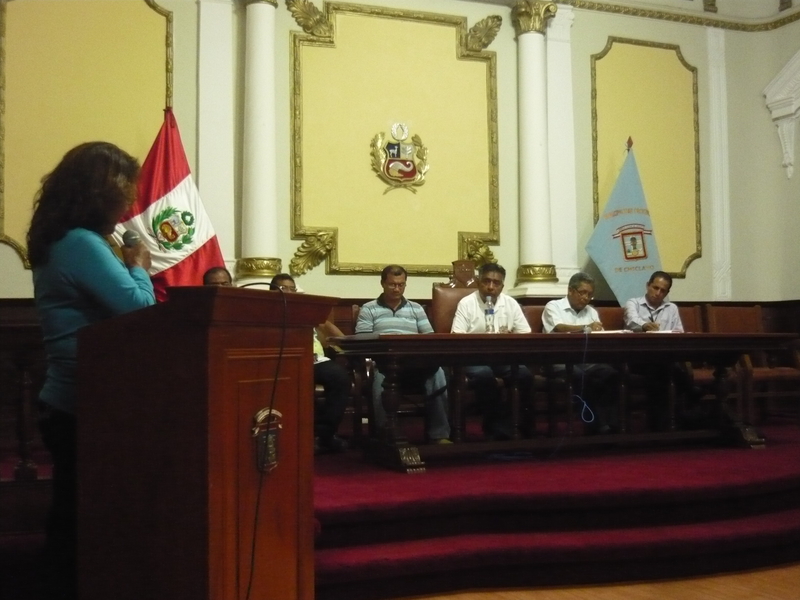 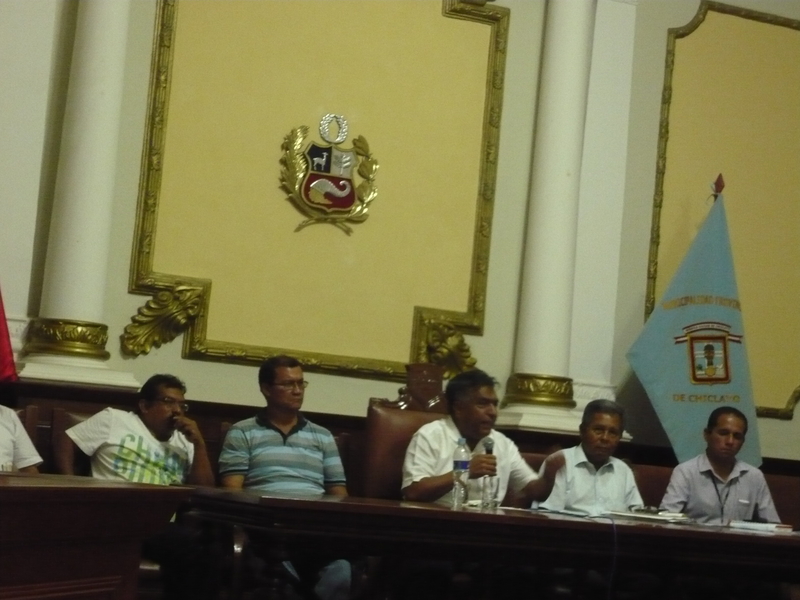 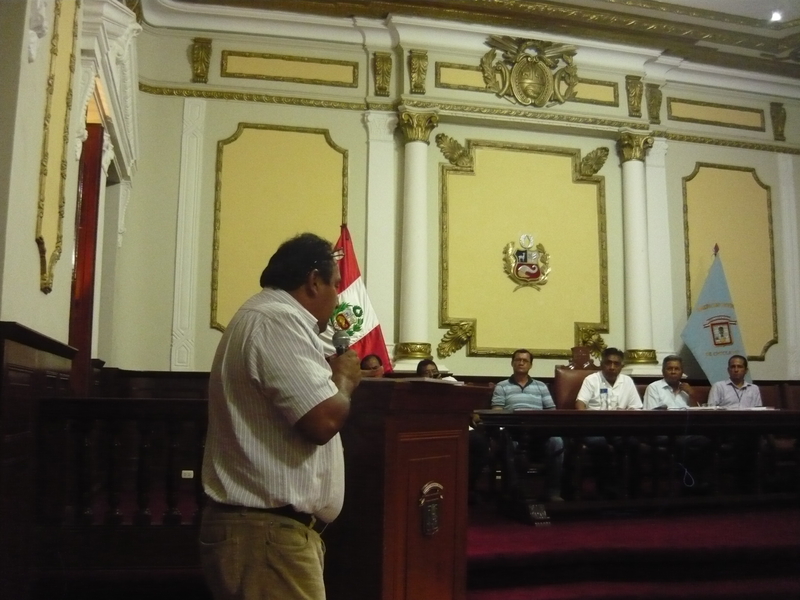 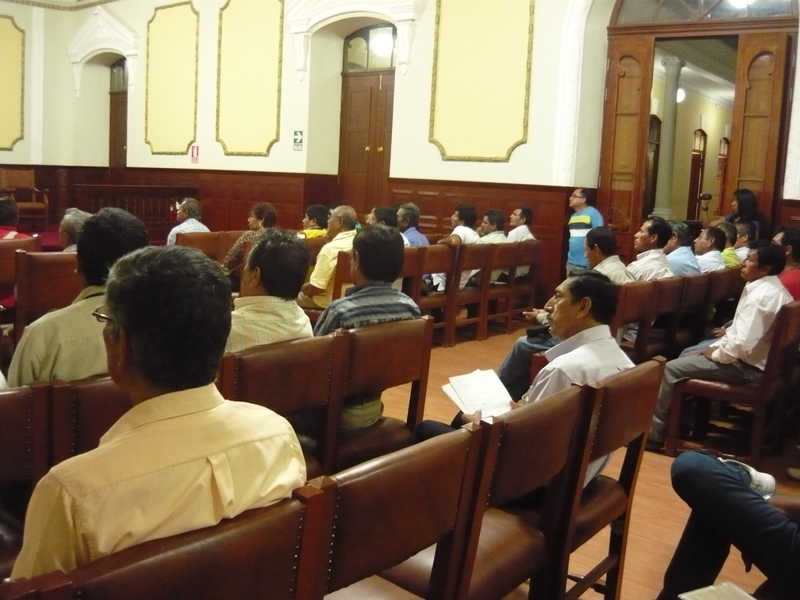 AUDIENCIA PUBLICA DEL ALCALDE DAVID CORNEJO CHINGUEL, CON LOS PUEBLOS JÓVENES DE CHICLAYO, REGIÓN LAMBAYEQUE, A SOLICITUD DE LA CONFEDERACIÓN REGIONAL UNITARIA DE PUEBLOS JÓVENES DE LAMBAYEQUE. 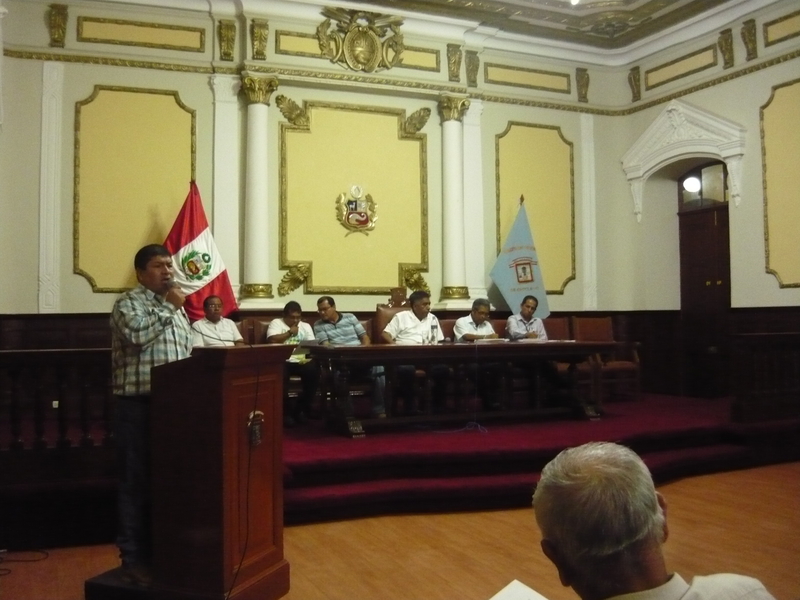 | CONFEDERACION REGIONAL UNITARIA DE PUEBLOS JOVENES DE LAMBAYEQUE. 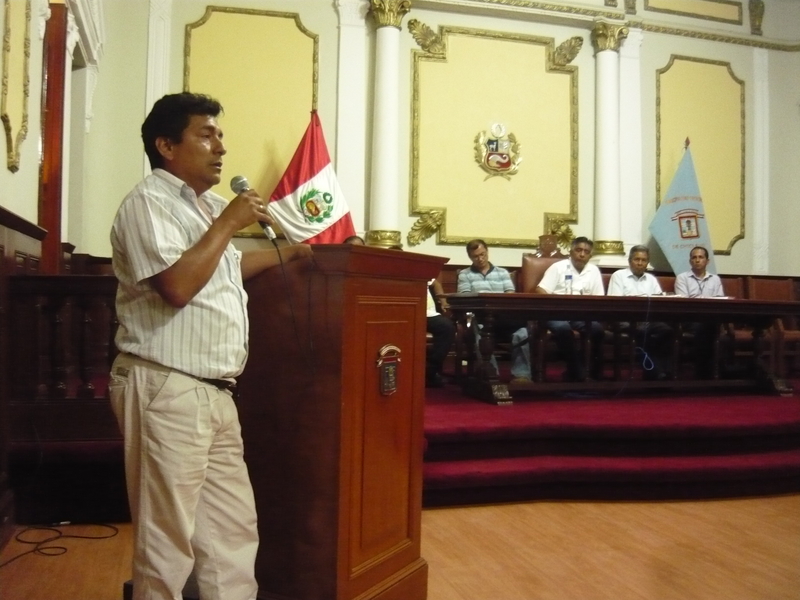 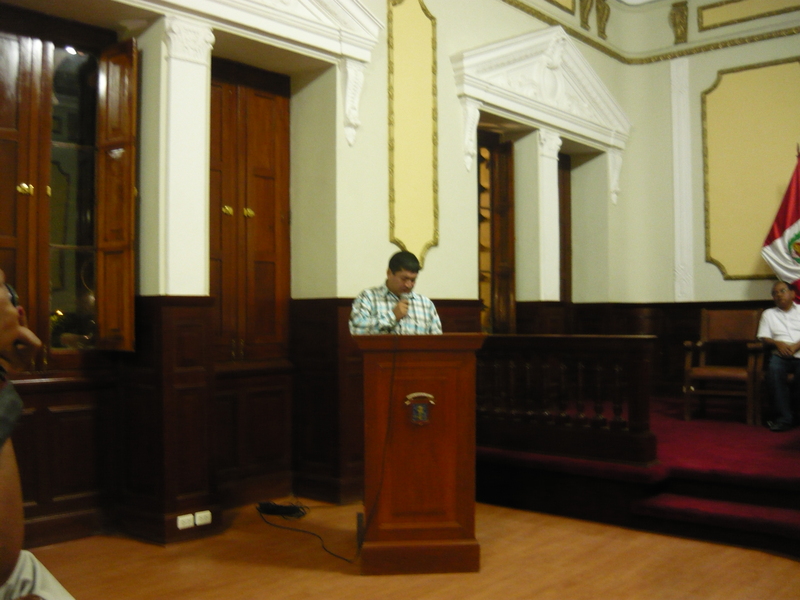 ← ISRAEL CHILCON TAPIA, PRESIDENTE DE LA GLORIOSA CONFEDERACIÓN REGIONAL UNITARIA DE LOS PUEBLOS JÓVENES DE LA REGIÓN LAMBAYEQUE, EN PERMANENTE TRABAJO DE DIFUSIÓN DE LOS LOGROS DE LA ORGANIZACIÓN MATRIZ DEL MOVIMIENTO BARRIAL LAMBAYEQUE.